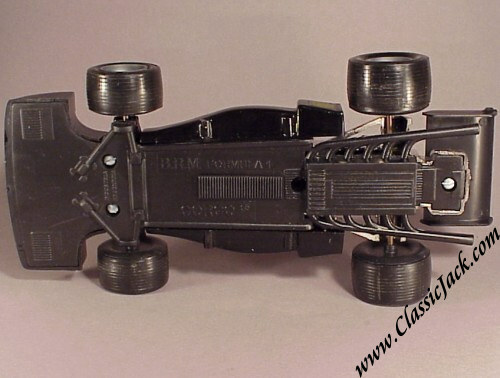 BRM Formula 1 friction drive model. 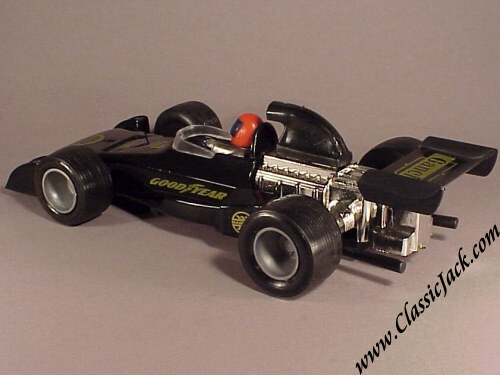 This model is made in plastic and has a friction drive. 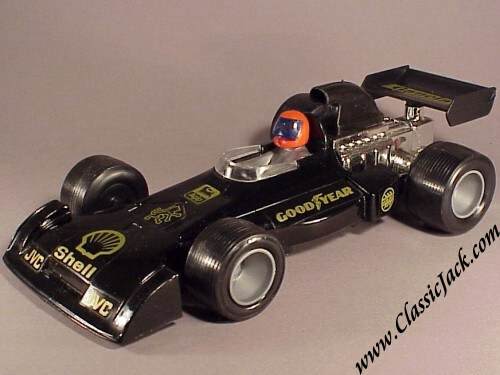 You will normally not find these models so easily as the were manufactured in Argentina (of all places!) 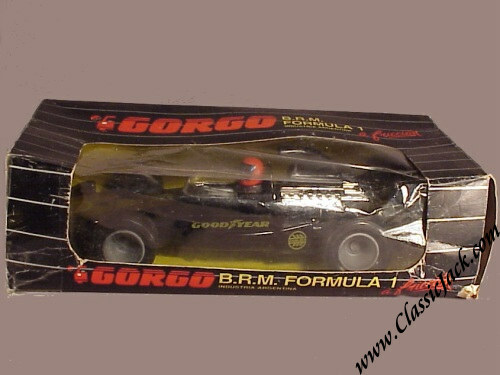 in the 1970's by a now defunct toy maker called "Gorgo". Mint condition complete with original, fair, box. Measures some 27 cm or 10.5 inches in length.